Walking under ladders, black cats crossing your path, opening an umbrella indoors and of course, the title of this blog, Friday 13th. 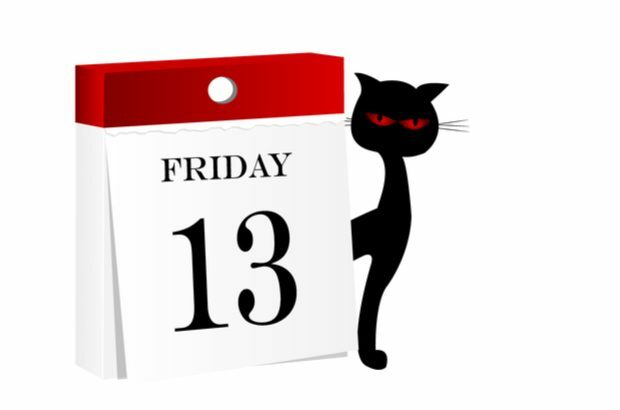 The fear of Friday the 13th is just one of the superstitions that can affect people, leading to mild anxiety or even full panic attacks. Although the origins of the unlucky day are vague, many now see this as a day to stay at home. Fear of the number 13, or as you'll know it, triskaidekaphobia, has led to missing floors in hotels, missing rows of seats on aeroplanes and not appearing on clock faces. Some architects make sure that a staircase doesn't have 13 steps. Have a quick count next time you take the stairs. But, is it really that unlucky? According to Lotto, number 13 has been seen 238 times as a main ball, and it's been the bonus ball 27 times. Altogether, number 13 has been drawn 265 times. So, for some, it's been lucky. Is walking under ladders unlucky? Well, most people don't want to walk under a ladder because it's just unsafe. If a ladder is up, chances are, someone's standing on it working and you don't want something falling on your head. Nor, do you want to risk knocking someone off. Black cats? With around 7.5 million cats in the UK, the chances are a black cat will cross your path at some time. If you do encounter a black cat, the remedy is to walk in a circle, go backwards across the path where it occurred, and count to 13. See, 13 can be lucky again. Opening an umbrella indoors? Possibly could lead to health and safety issues or breakages. But, unlucky? I'm not sure. You may like to know that there's an 'opening an umbrella indoors day' - 13 March 2018 (funny how the 13th seems to be a common theme). The organisers suggest you find an umbrella and check that you are, indeed, indoors. Position yourself clear of breakable objects and/or people who value their eyesight. Take a deep breath, grasp the umbrella handle firmly with one hand, and open the umbrella with your other hand. Note any bad luck that occurs in the following days or weeks. Taking part is at your own risk. When it comes to choosing a company name, superstitions don't seem to put people off. A search on Companies House Service shows there are over 1600 companies with 'Thirteen' in their name. Over 46,000 companies are using 'Black cat' in their name and there are over 900 'Umbrella' companies. We don't appear to have any directors with the surnames 'Thirteen', 'Black cat' or 'Umbrella'. So, how do you see what companies are on the register or search for who's a director? It’s simple to do. Search for company information using our free service. 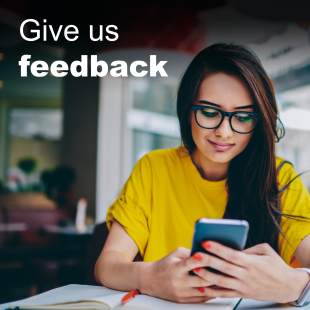 Companies House Service makes our public data available free of charge, enabling both consumers and technology providers to access real-time updates on companies. You can view company information on the service without having to register to use it. Give it a go. And, in the words of Stevie Wonder... “Superstition ain’t the way”.